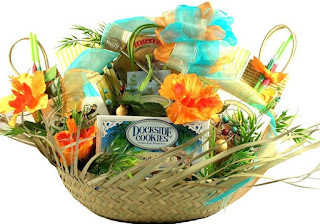 TheCareBasket: The Perfect Get Well Gifts - Gathered for you, Arranged for them, and Inspected by us. The Perfect Get Well Gifts - Gathered for you, Arranged for them, and Inspected by us. Send your sick friend a variety of quality, tasteful and meaningful gifts, all with healing properties.